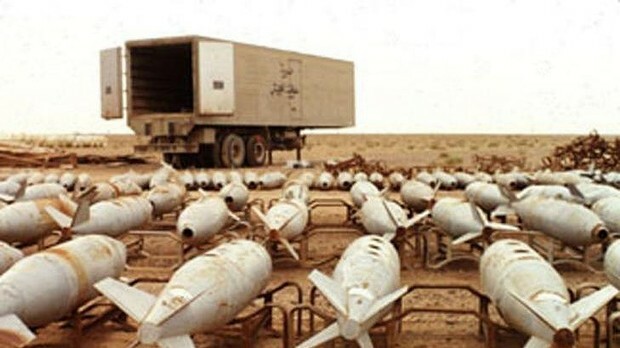 The Iraqi ambassador told the United Nations this week that ISIS terrorists seized 88 pounds of uranium from Mosul University. The Iraqis also admitted this week that ISIS looted the Muthanna chemical weapons complex in June. 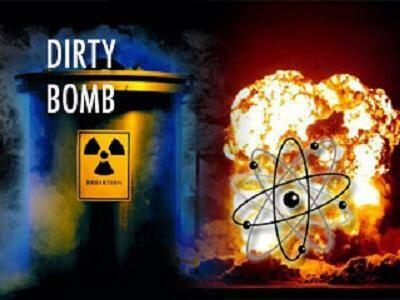 So now ISIS has nuclear material and chemical weapons material in their arsenal.